These slightly larger than life-size replicas of the human auricula (ear concha) facilitate learning and practicing ear acupuncture (also auricular medicine or auricular therapy). 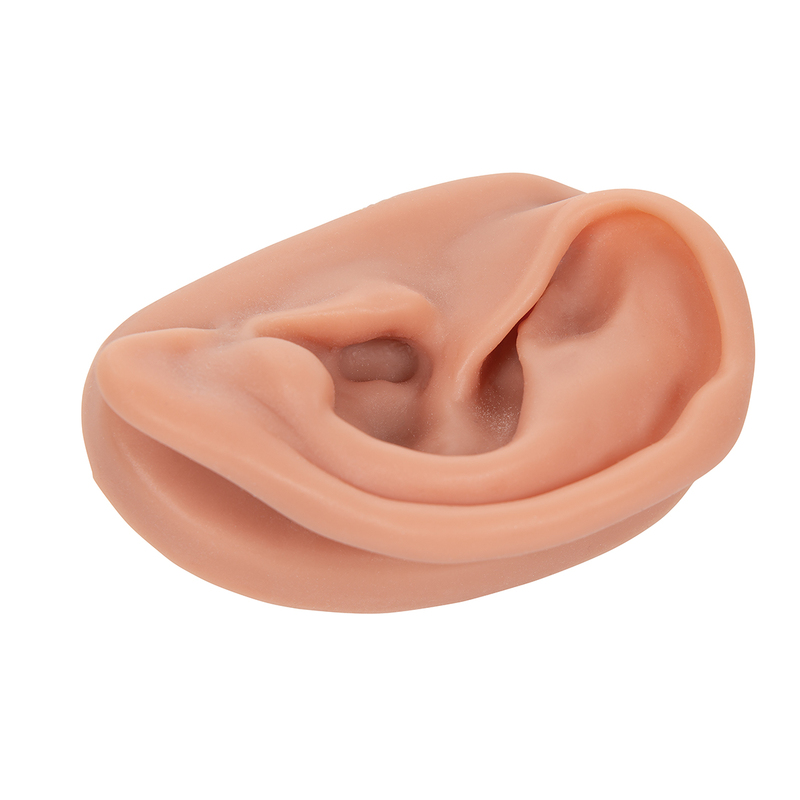 The ear models are made of high-quality 3B SKINlikeTM silicone – your guarantee for long life and a realistic ear surface structure. 18 anatomical structures are cited in an enclosed product manual to aid in finding the acupuncture points. 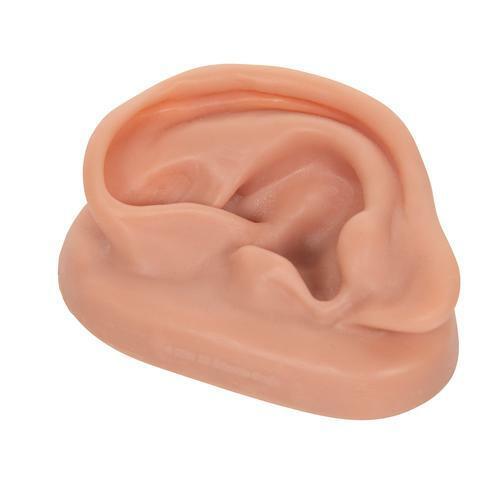 There's no better way to learn acupuncture then with this realistic ear model!